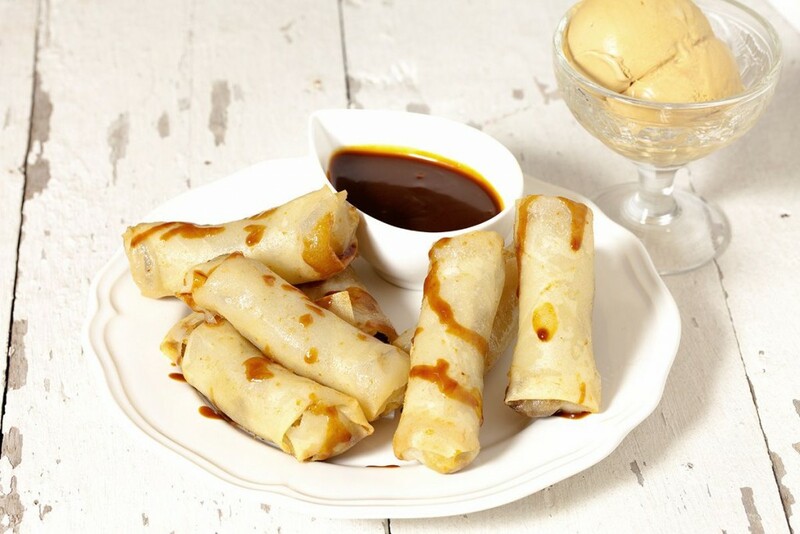 Sweet and savory deep-fried banana lumpia, it’s as much fun to make as it is to eat! Who doesn’t love mini bananas? Ready in about 25 minutes, recipe for four people.